The idea of renaissance in Italy had a lot of influences of ancient Rome. The renaissance Italy inspired the priest in ancient Rome. They have adopted a brand new style based on symmetry, great proportions and classical columns. It features the use of classical motifs and the architectural orders such as columns styles of antiquity. In 15th century, Italy inspired by the poets and thinkers such as Dante,Boccaccio, Petrarch. So that humanism started to spread all around the Italy as well as the arts and architecture. The designers and architects of the Florence discovered a brand new principles of design instead of copying antiquity. They kept chasing after new harmonious proportions of classical orders. The architecture and most of the structures influenced by humanism. It gave them a more uniform scale and geometric basis. Rulers and also governors realized the importance of relation between architecture and urban planning to promoting notions of an ordered society. 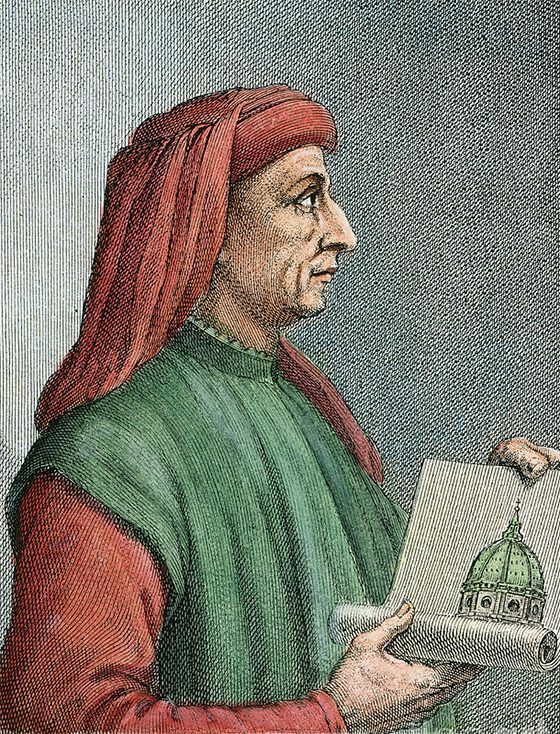 Flippo Brunelleschi was an architect who is known with his new invention of unique Italian renaissance. He used Corinthian half columns. This shows that the architect is very familiar with the ancient monuments. He used both Gothic structural elements and Roman techniques. One of his great example of this is Dome of Florence. This huge dome became a symbol of not only Renaissance Florence but also of structural and engineering skills. When this dome built in 15th century, it was the largest one have been built in antiquity. Renaissance style places and buildings mostly emphasizes the symmetry, proportion, geometry, regularity of parts as they re demonstrated in the architecture of classical antiquity and in particular ancient Roman architecture of which many examples have been remained. They inspired by the Romans’ architectural style such a by using orderly arrangements of columns, pilasters and lintels as well as the use of semicircular arches. Hemispherical domes and niches replaced the more complex proportional systems. Plans of the renaissance buildings in Italy mostly settled in a square and symmetrical appearance in which proportions are mostly based on module. Santa Maria del Fiore is one of the most significant example of this planning. As can be seen in the Palladian Villas, the facades of the renaissance architecture buildings were symmetric around their vertical axis.In columns and in pilasters, they mostly again used Roman orders of columns such as Tuscan, Doric, Ionic, Corinthian and etc. Domes were used frequently and was a vey large structural feature that is visible from the exterior.